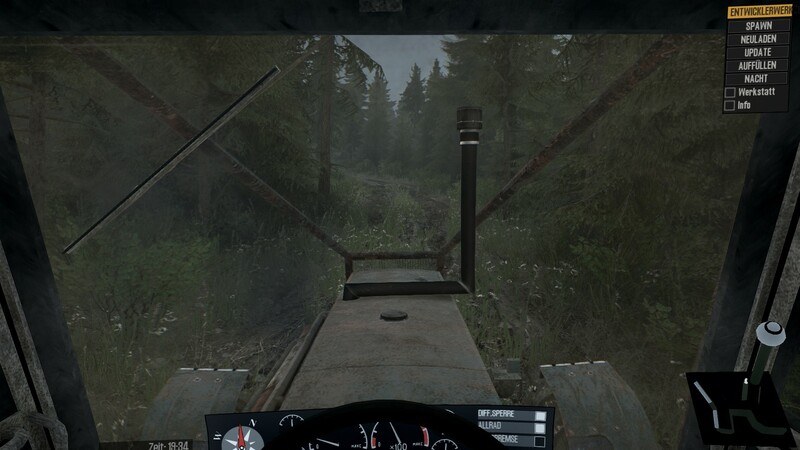 Convert Mudrunner in a RedNeck-Trail-Simulator with liftet Ford-, Chevy- and Dodge-Trucks - NO NO NO! 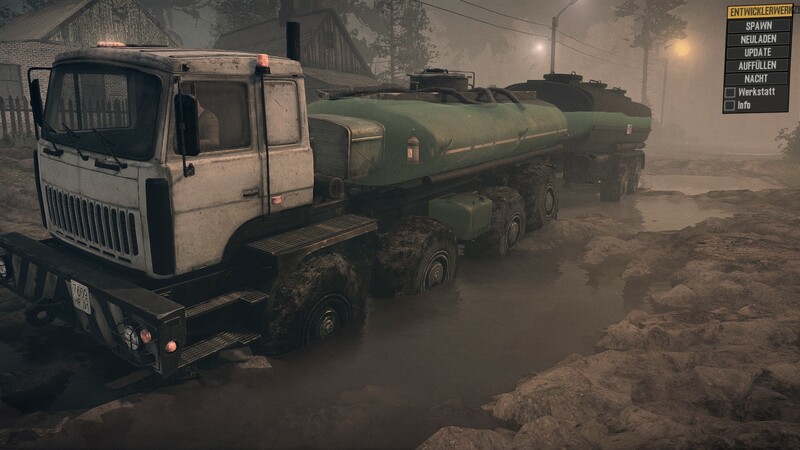 You guys chosen the wrong game. 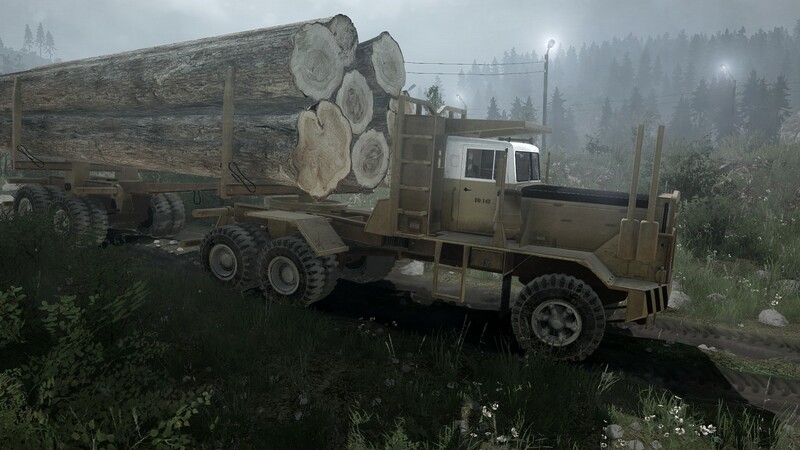 This game was all about hauling heavy loads with big rigs through heavy enviroments. 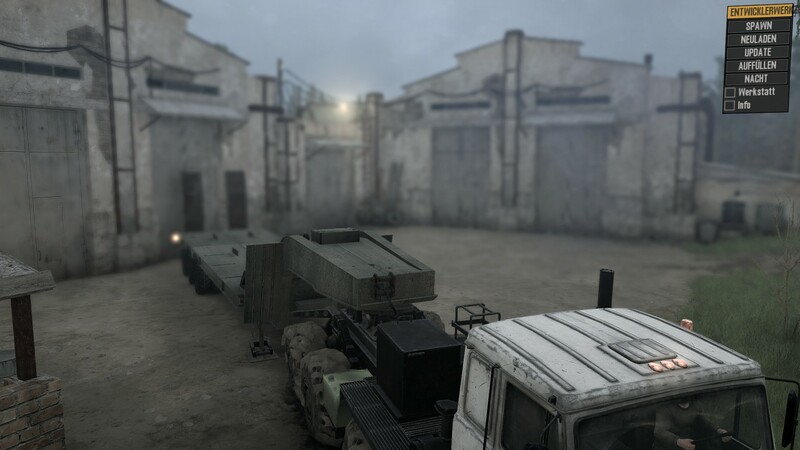 What i want to see is much more different gameplay. 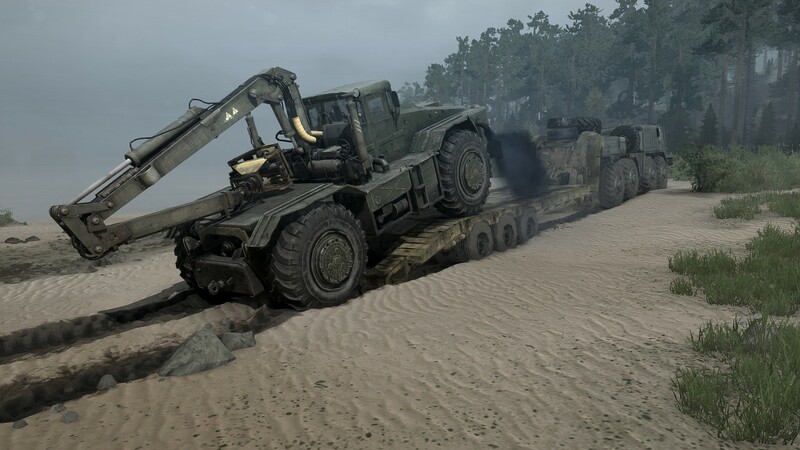 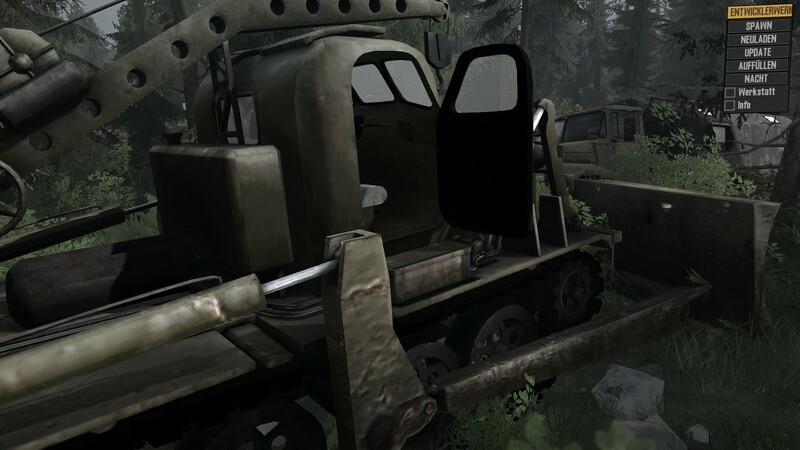 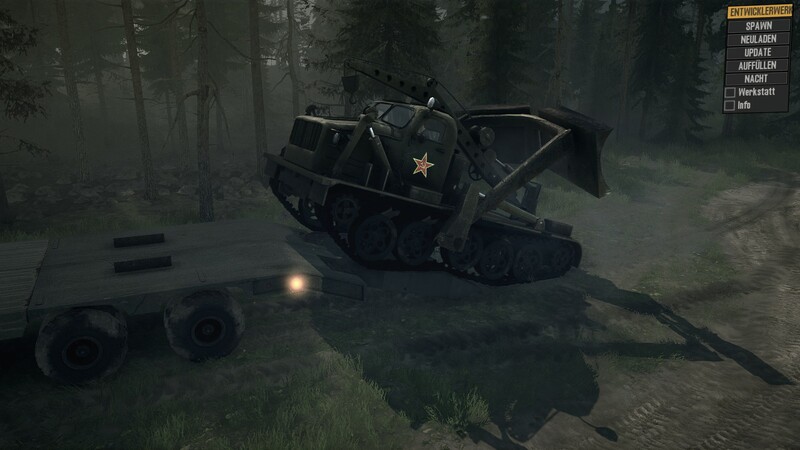 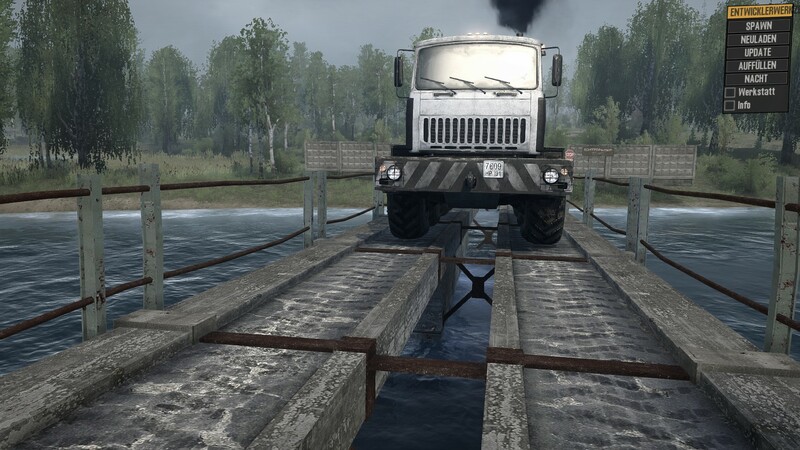 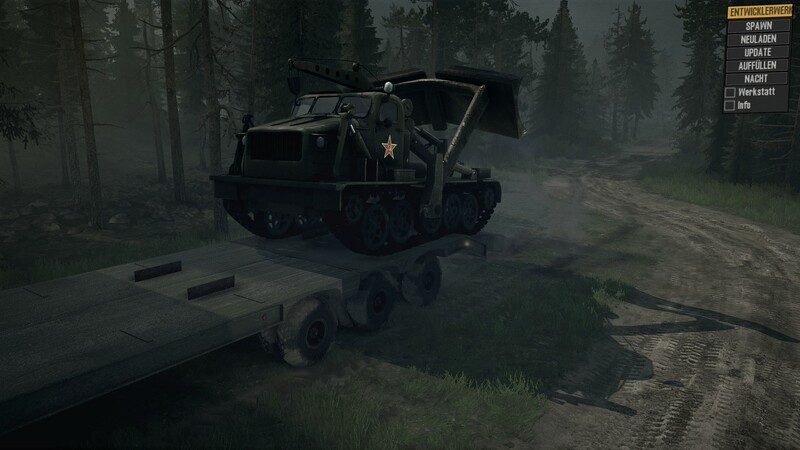 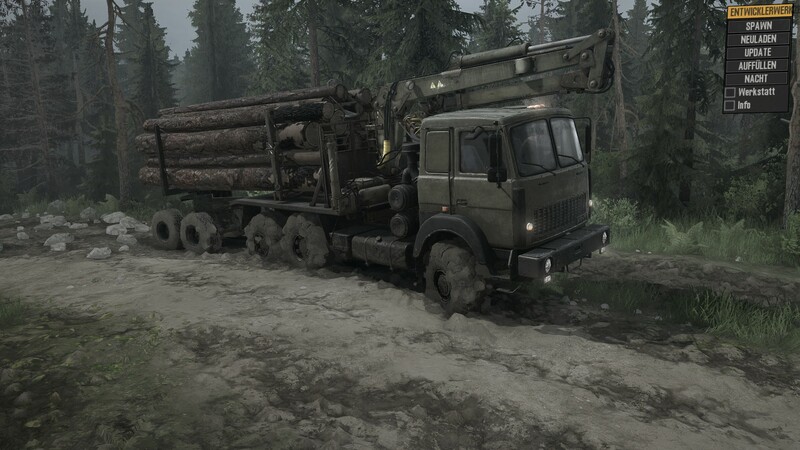 So that you have to bring different cargos (concrete, cement, wood) to build roads and bridges in the forest to get to the lumber yard. 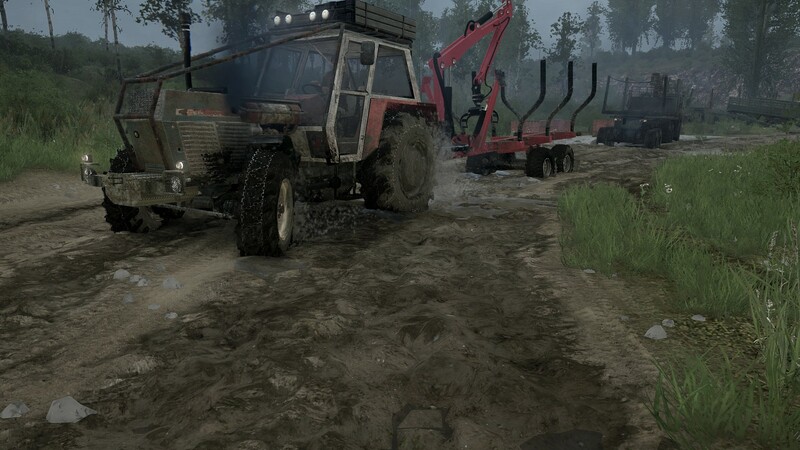 Haul heave machines to the construction side to build the roads/bridges. 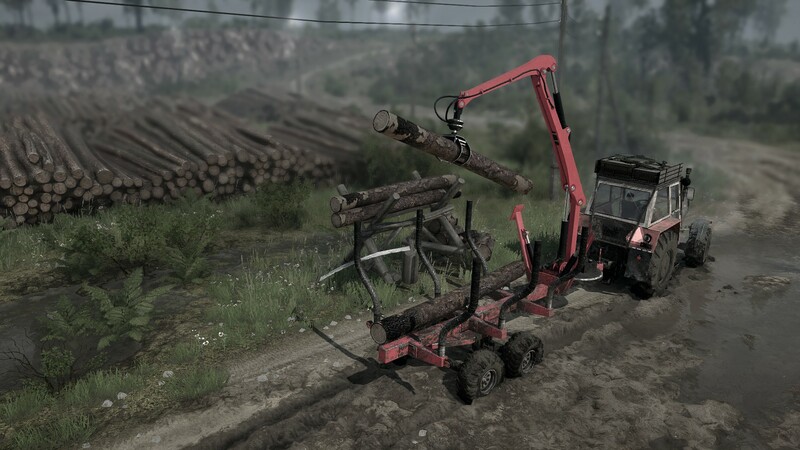 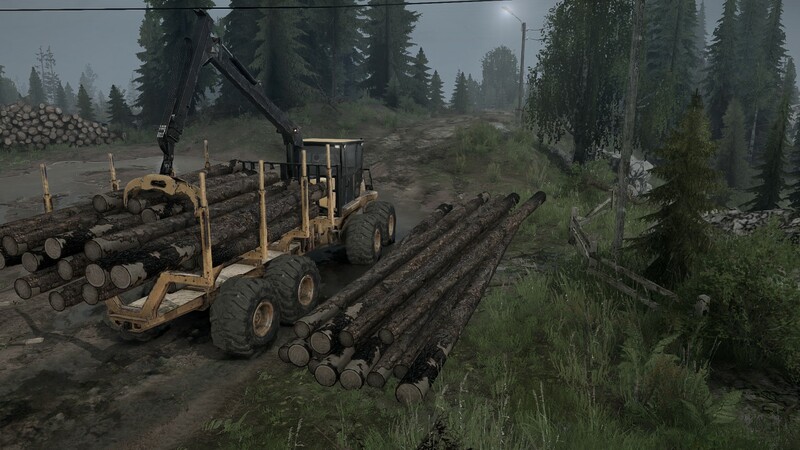 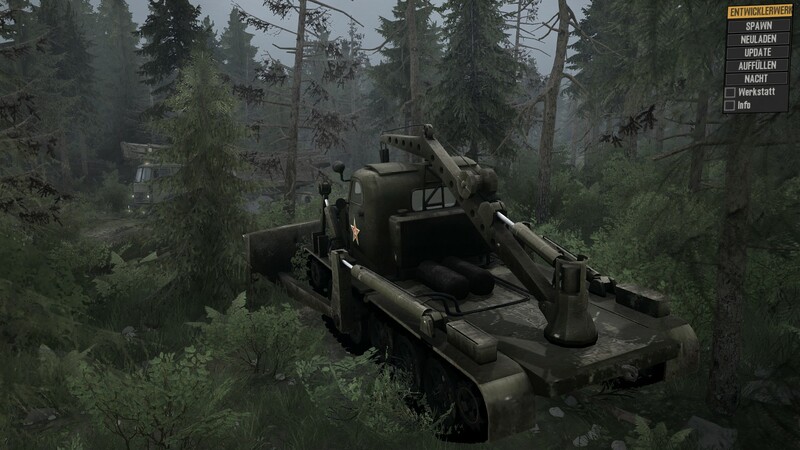 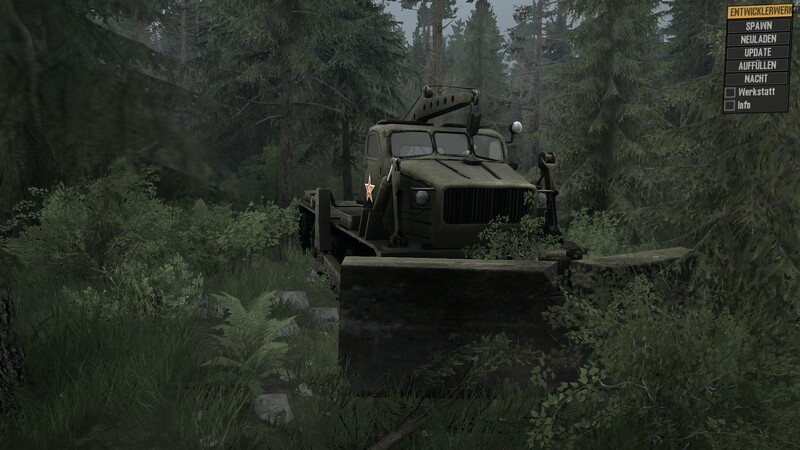 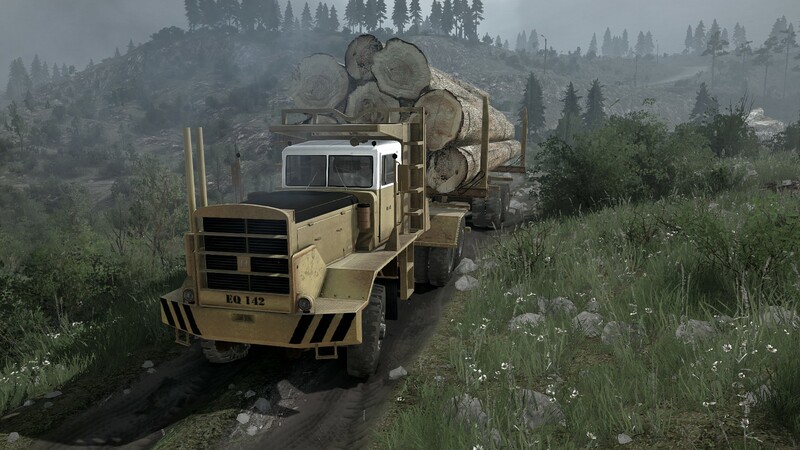 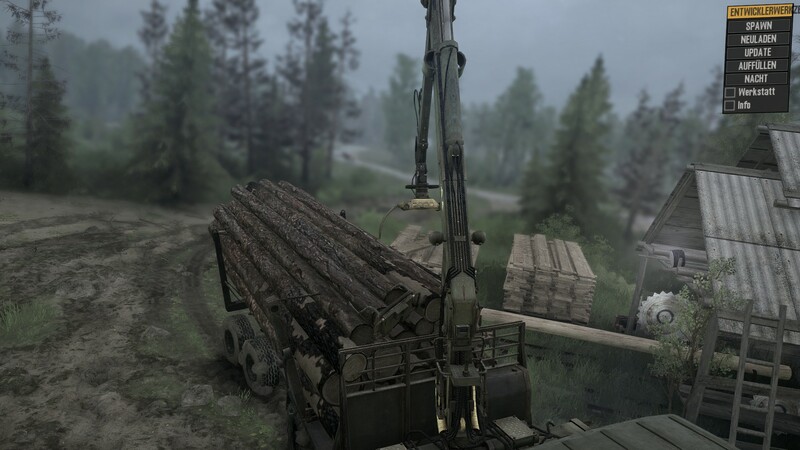 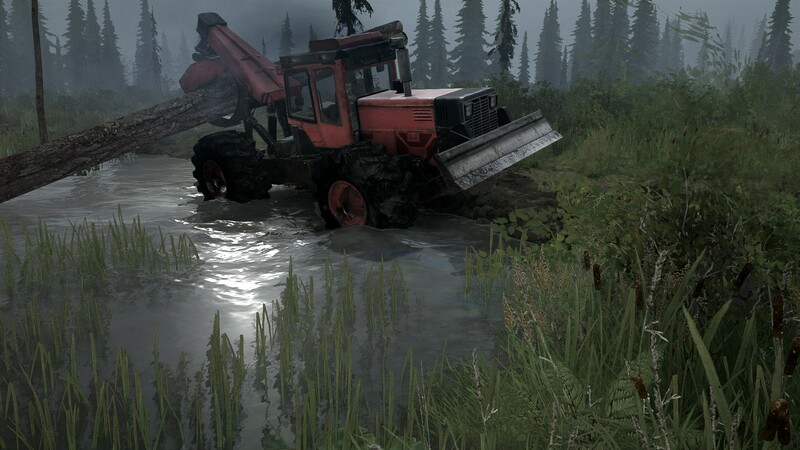 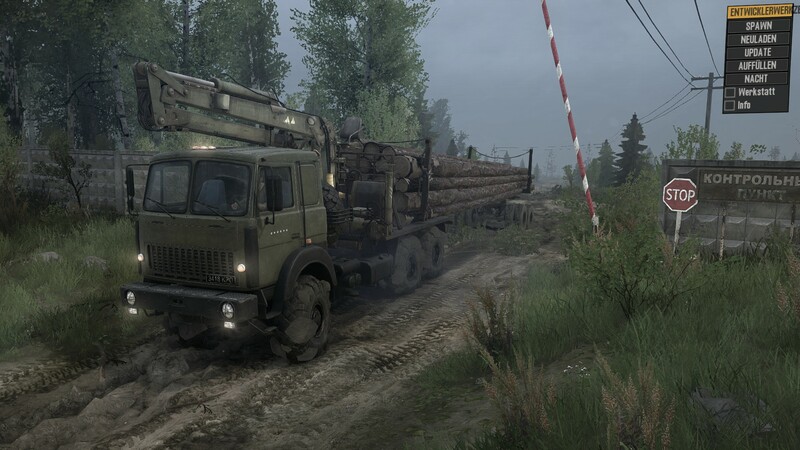 Then bring harvester, forwarder and logskidder to the lumber yard to cut trees and move the logs out of the deep forest. 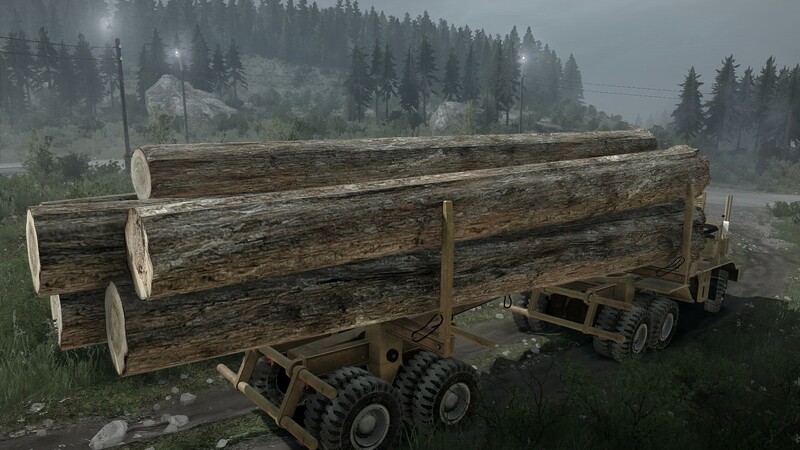 After that you can deliver the logs from the lumber yard to the objects. 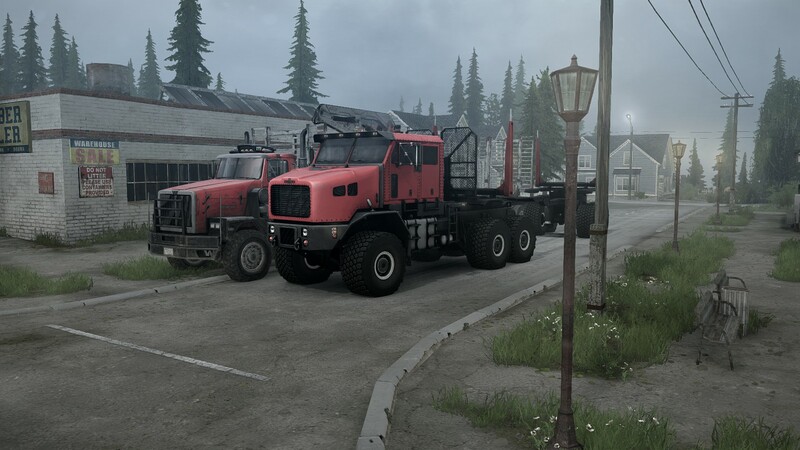 This brings us a whole bunch of different Trucks, Machines and trailers. 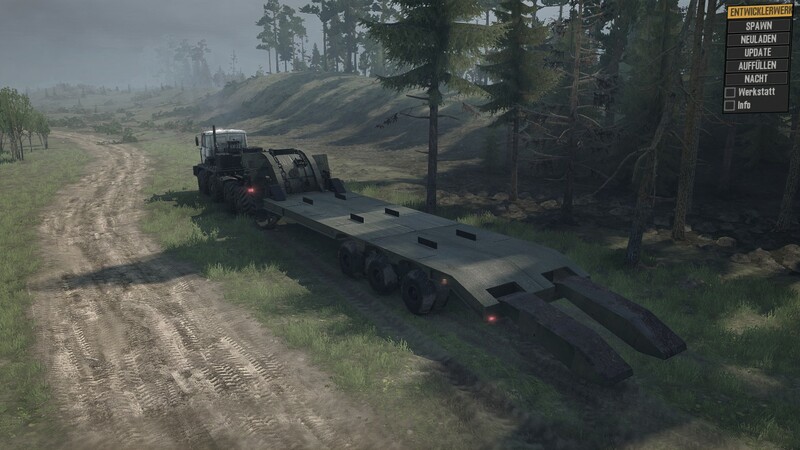 Also different damages would be Nice. 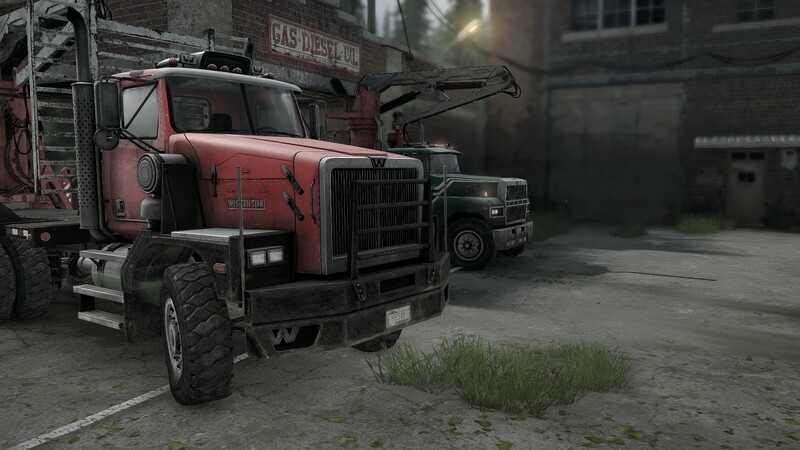 Broken radiators, steering, driveshafts, diffs, blown up tires. 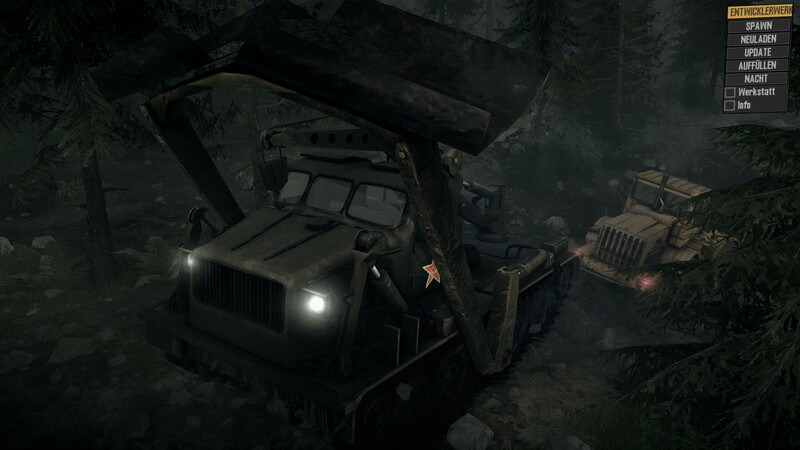 With some damages you can go ahead but slowly or make it harder and some stops you immediately. 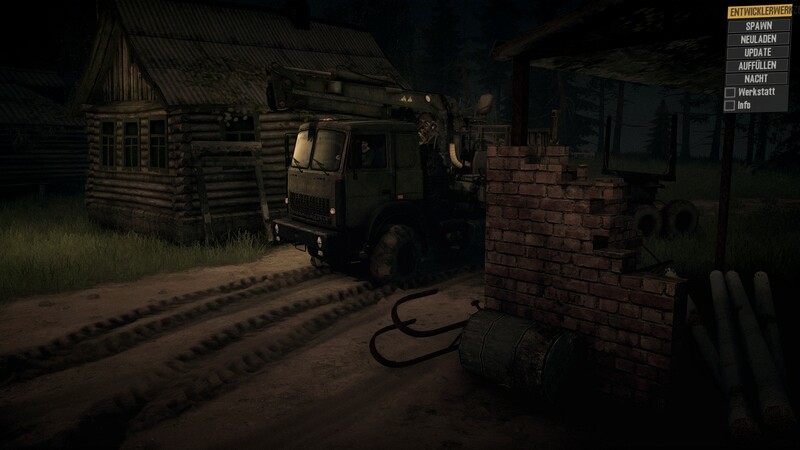 You have take a repair Truck to fix it or haul (on a trailer not a rope like now) it to the next Garage. 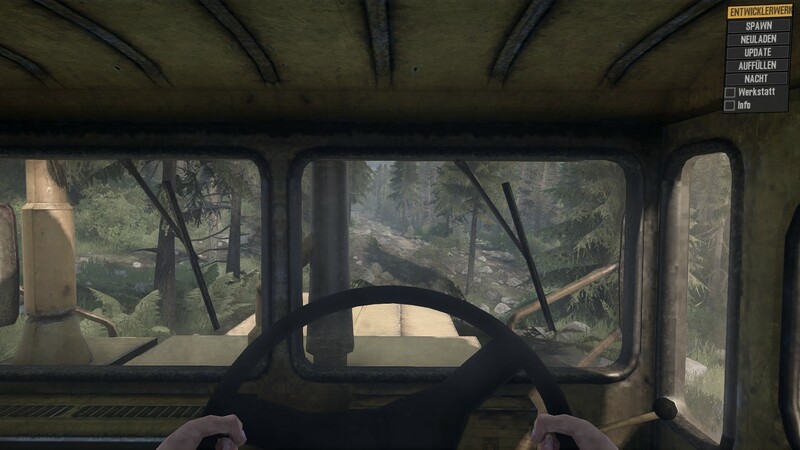 A nice feature would be also if we are able to get out of the truck and walk around. 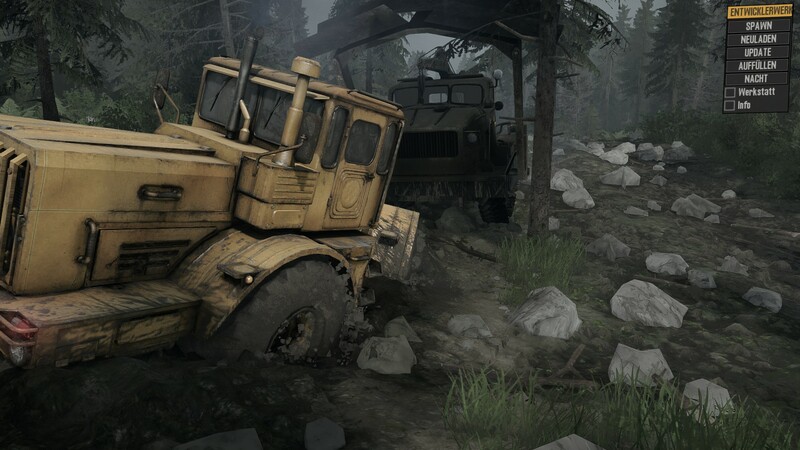 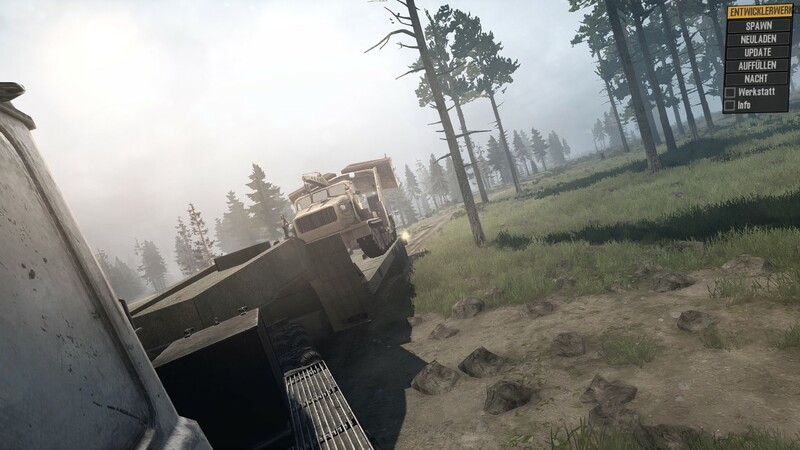 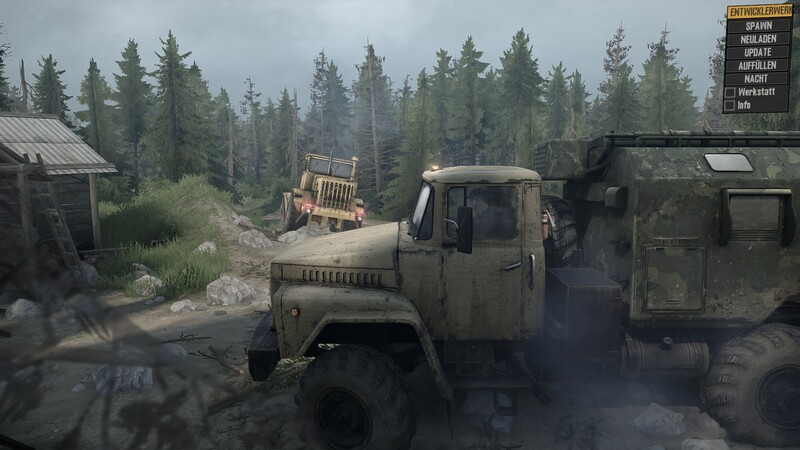 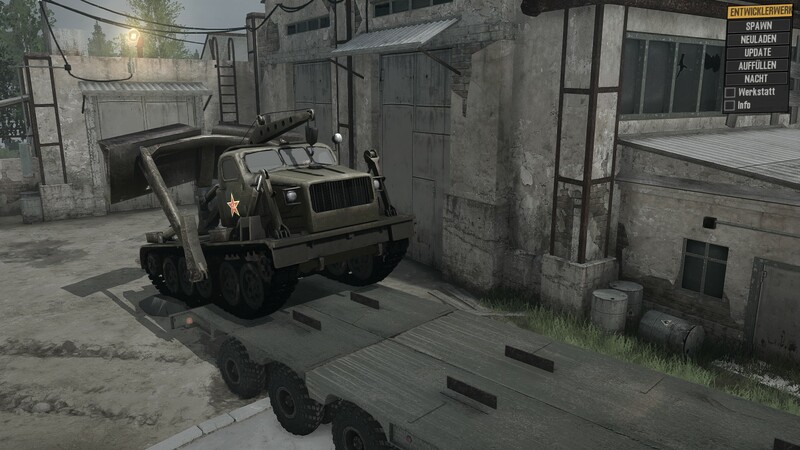 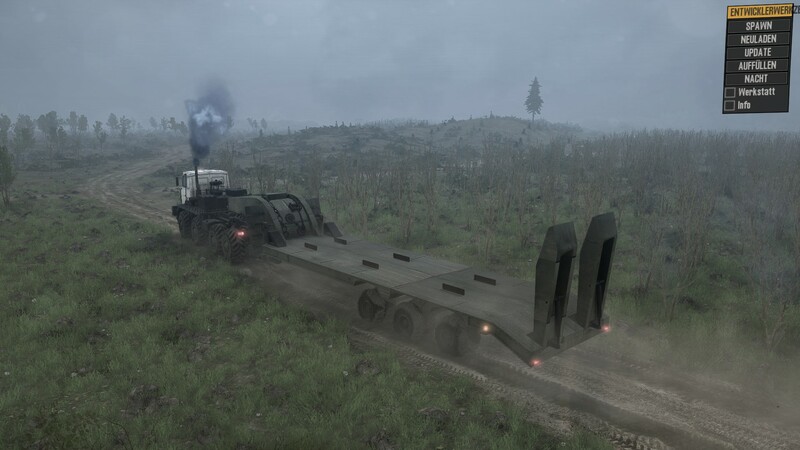 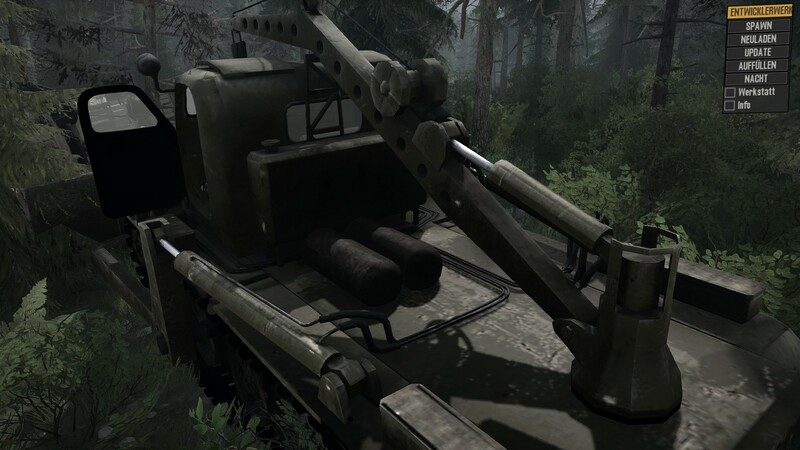 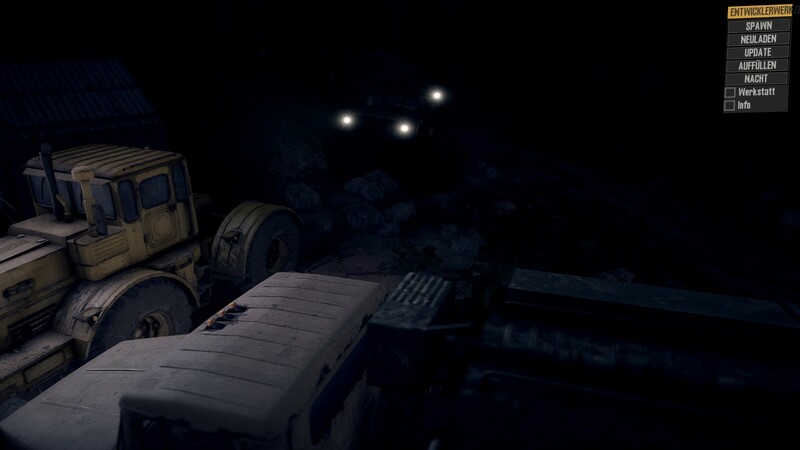 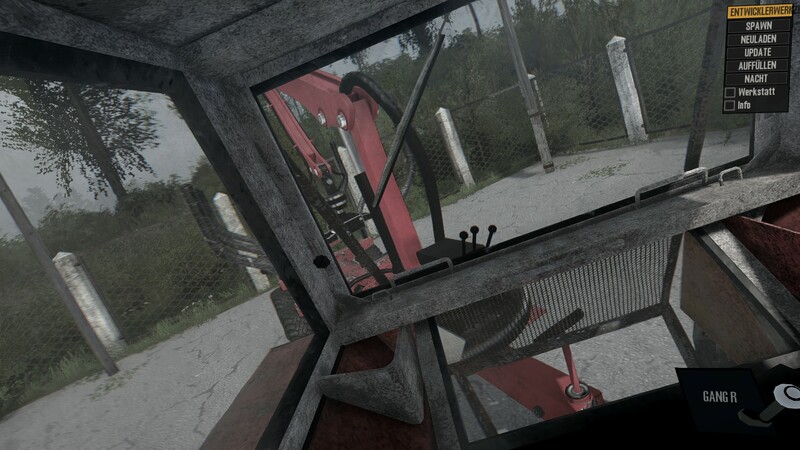 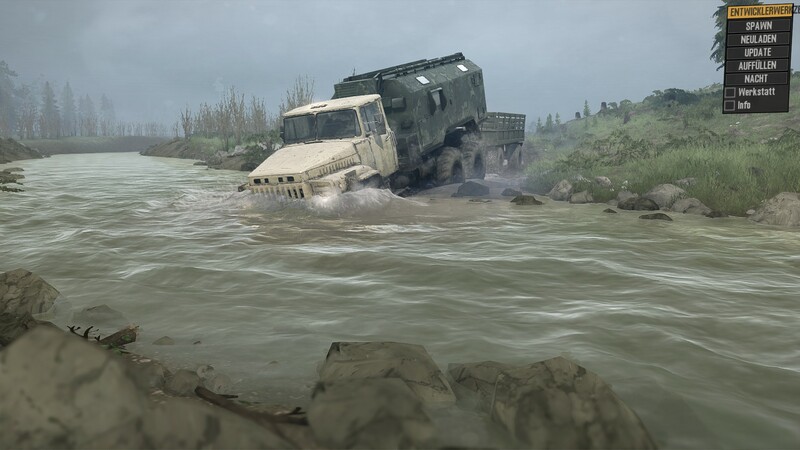 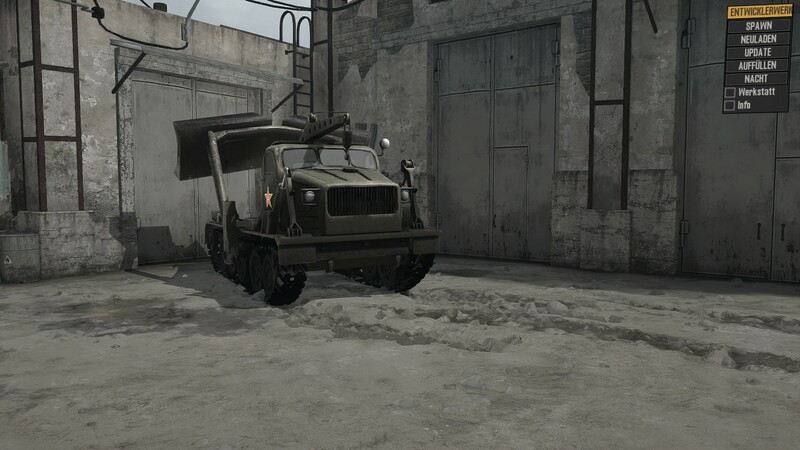 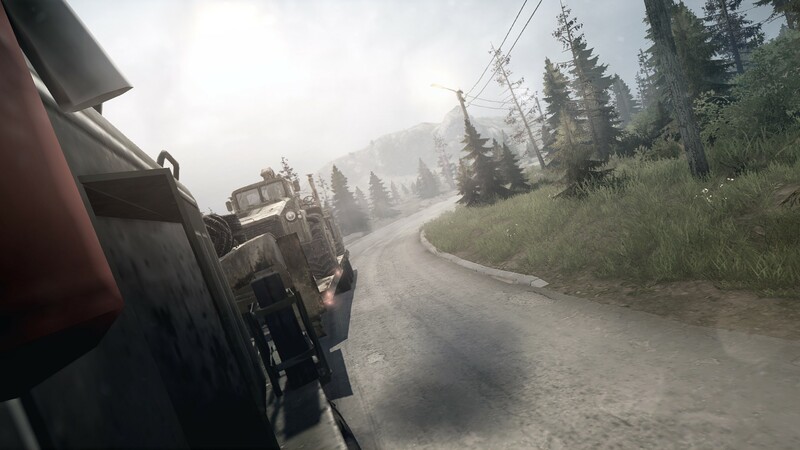 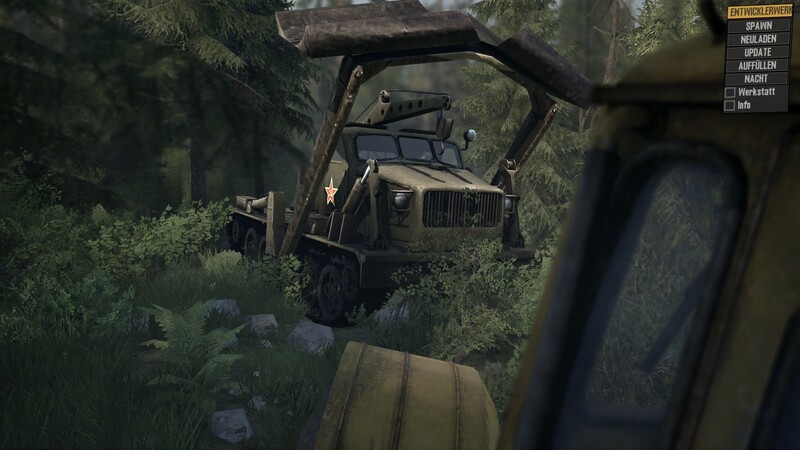 Would be cool to see the Truck from first person view and would be great for screenshots. 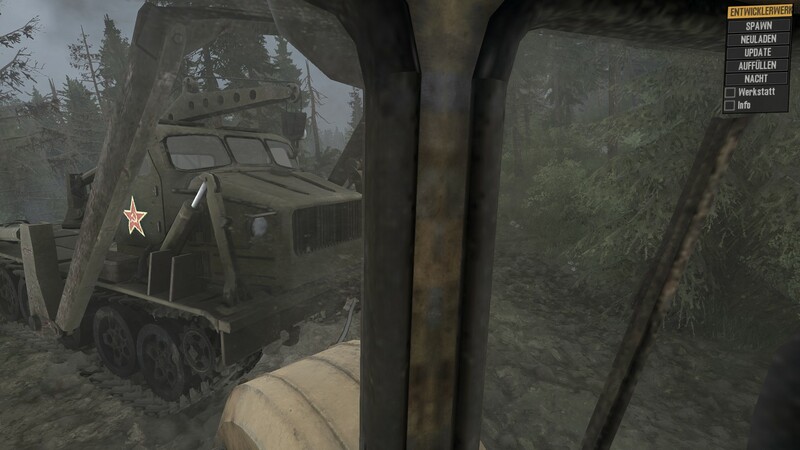 And of course tracked vehicles! 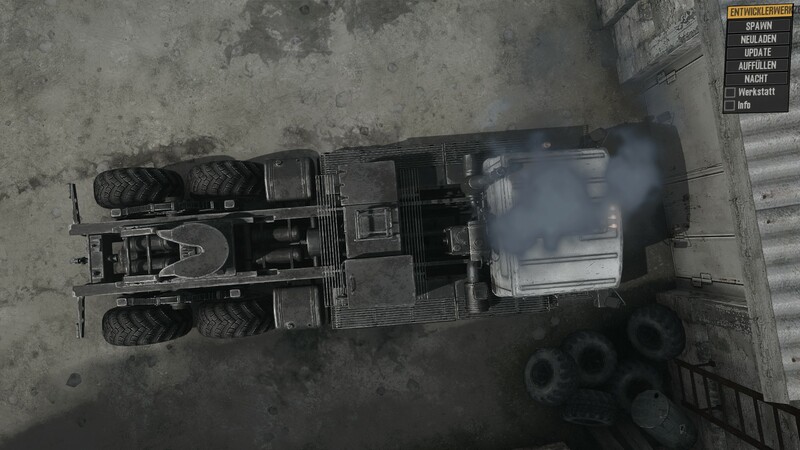 Please give us the BAT-M.
Blade has a good usage! 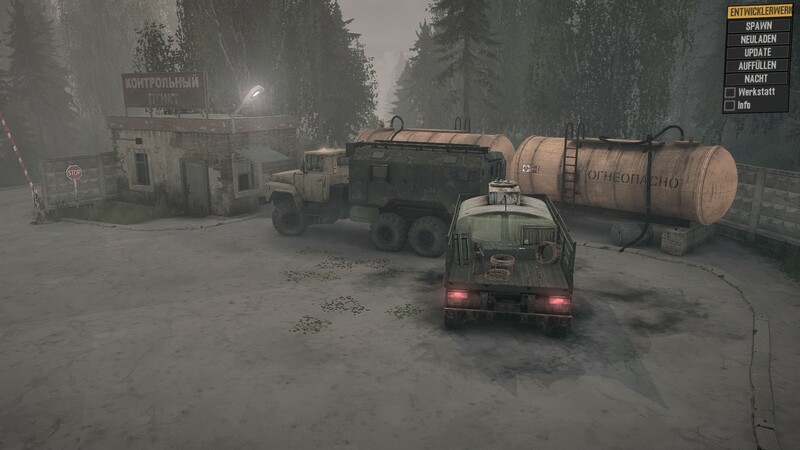 If you are on a good term to the checkpoint guy there are no blocked roads for you. 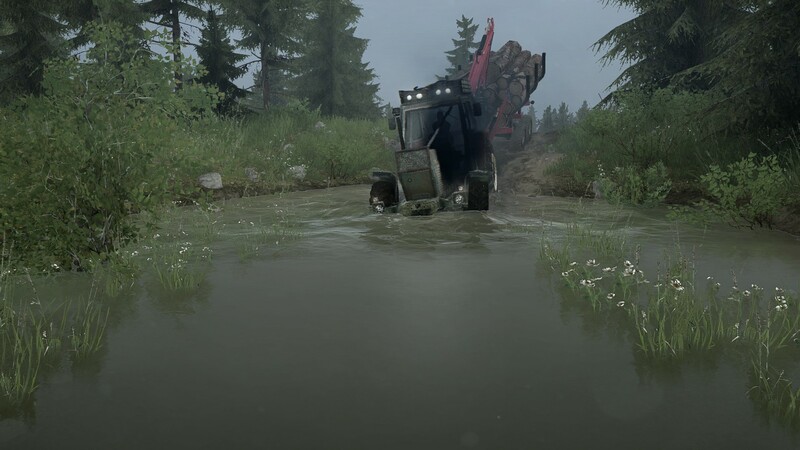 Ups, how deep is it? 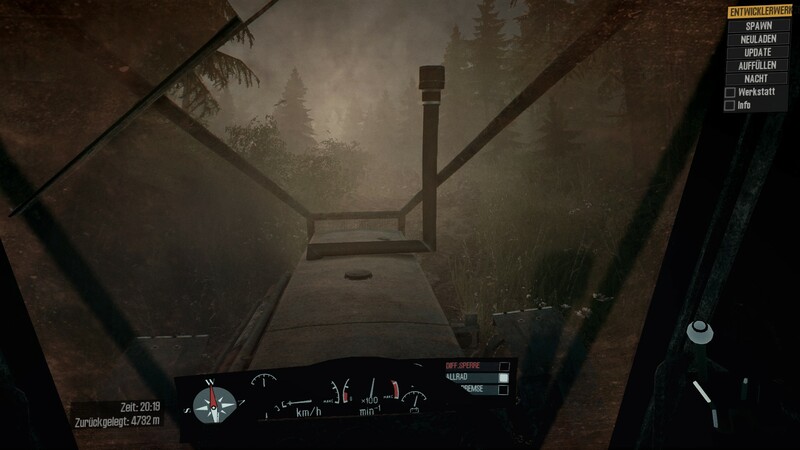 looks like that no one traveld this path for a long time. 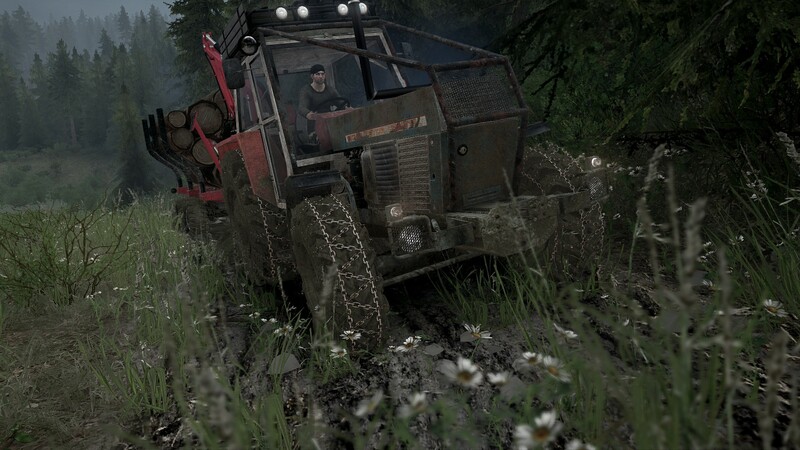 Come on little Zetor - you will make it. 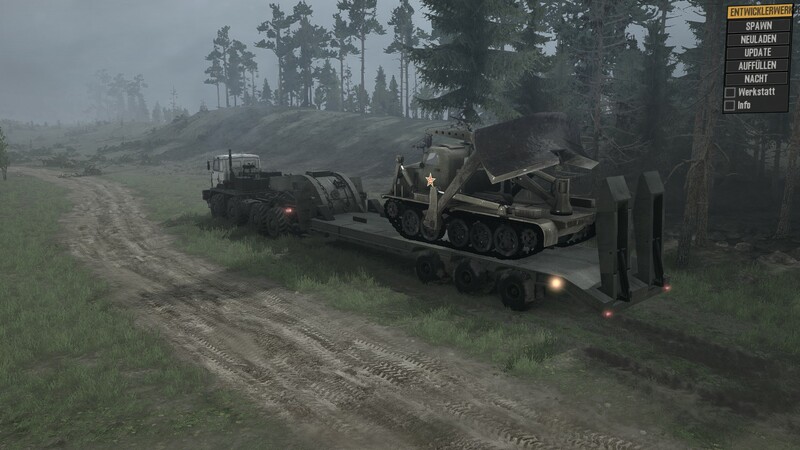 i don´t know who you are but you can´t speak neither german or english. 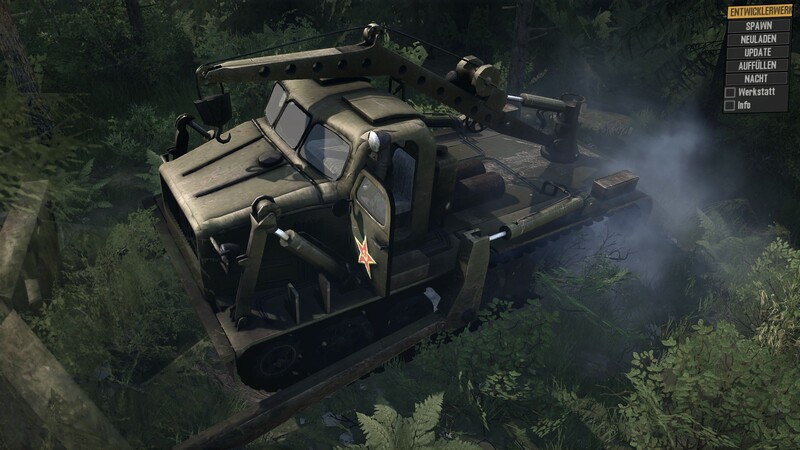 So i guess you are not german as you mentioned in a previews post. 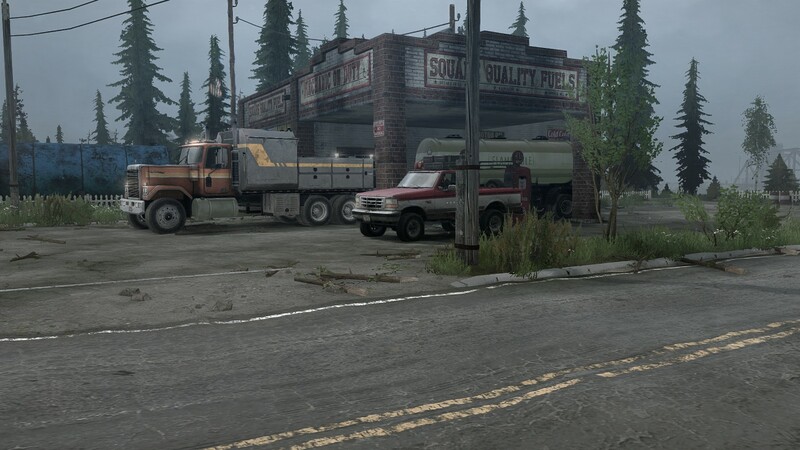 So i assume that 90% is lied in your posts. 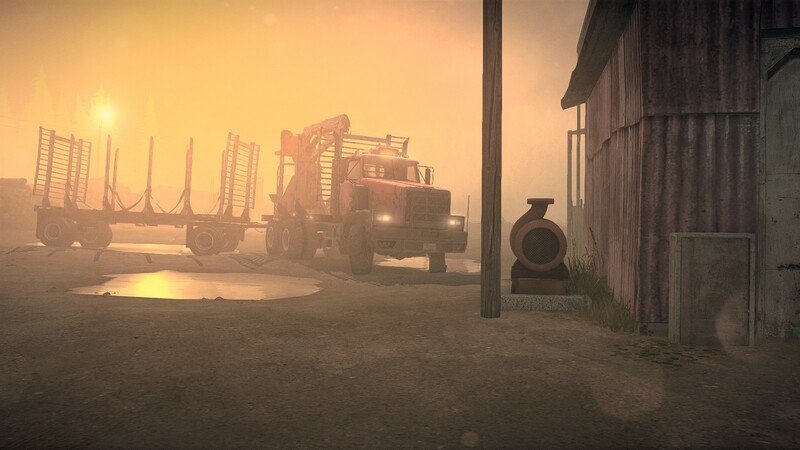 Dracounus left and please so do you. 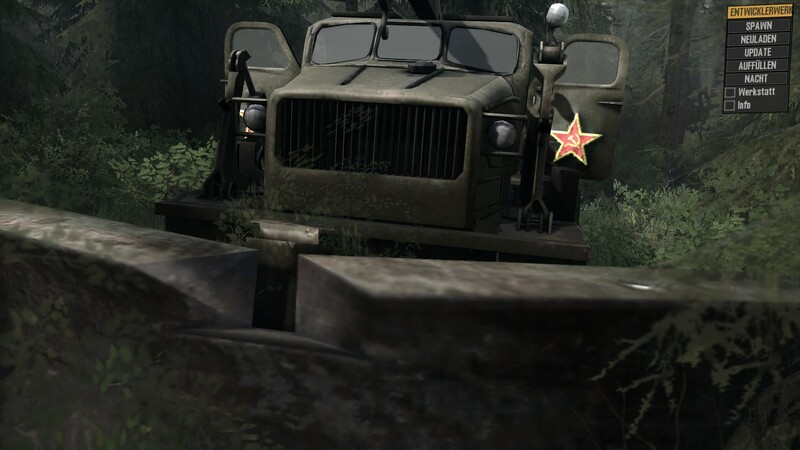 Should be no problem for you because you think MR is dead so there is no need for you to stay on this form. 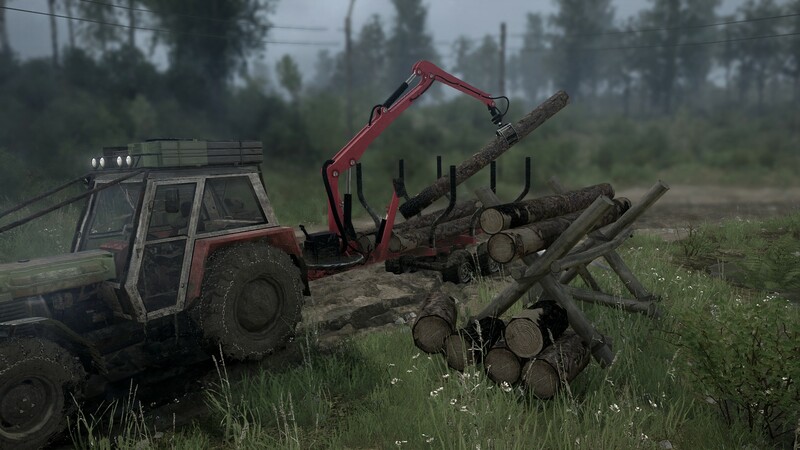 Also no other modder has ideas in your opinion. 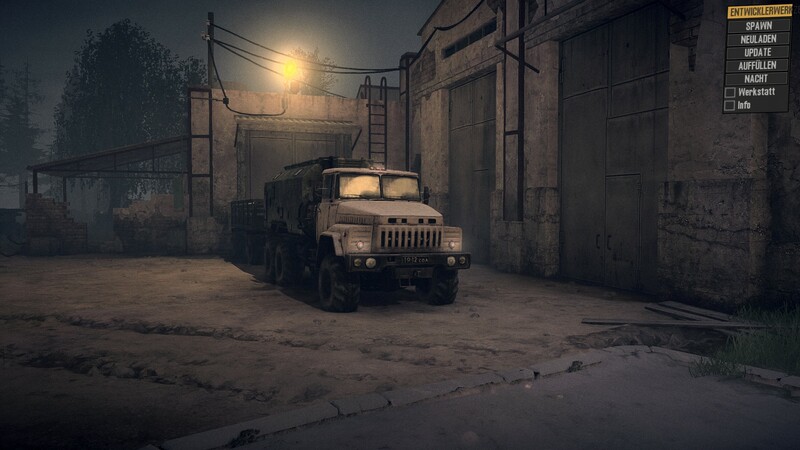 Follow him on his FB page and be his fanboy. 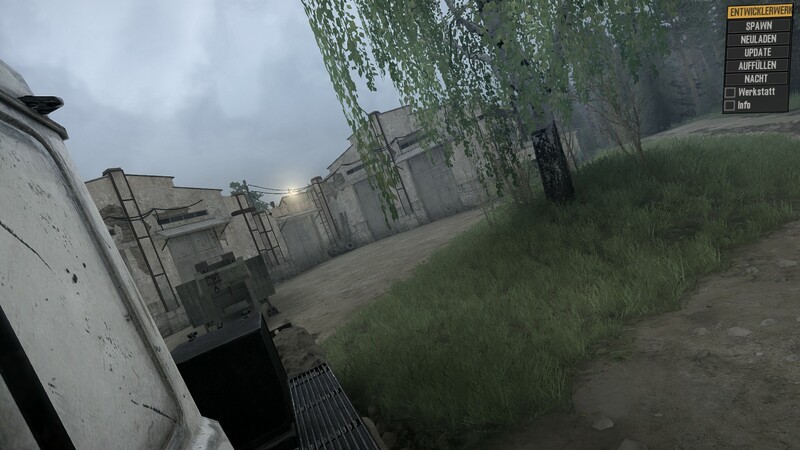 But don´t tease us with 457 threads of how great Dracounis is. 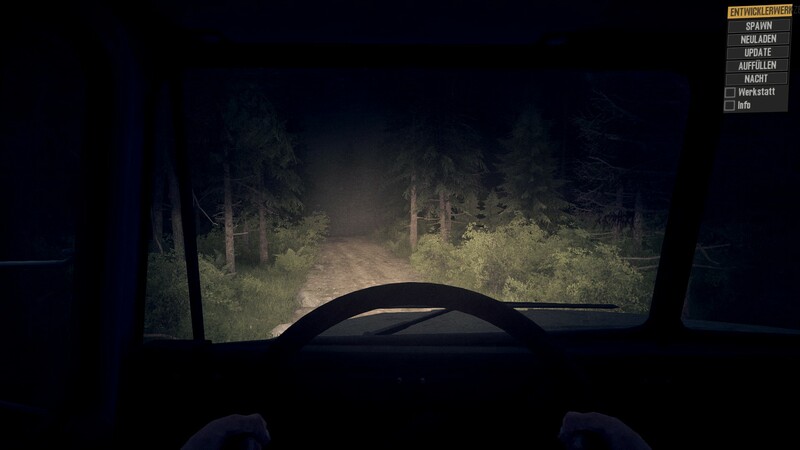 For me it´s perfectly fine. 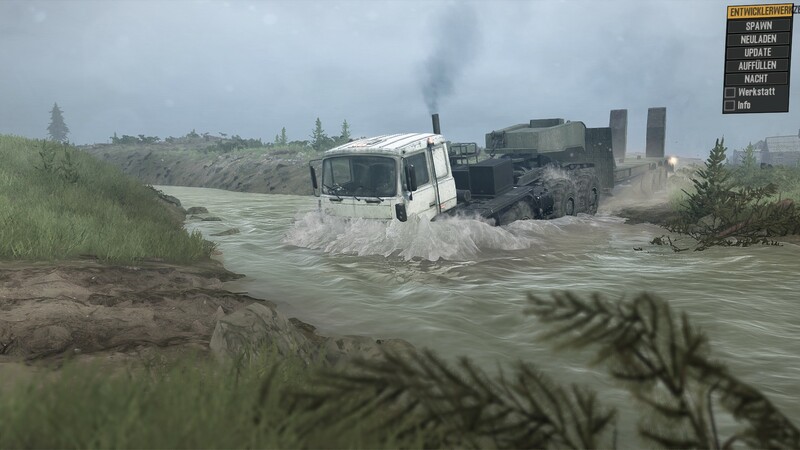 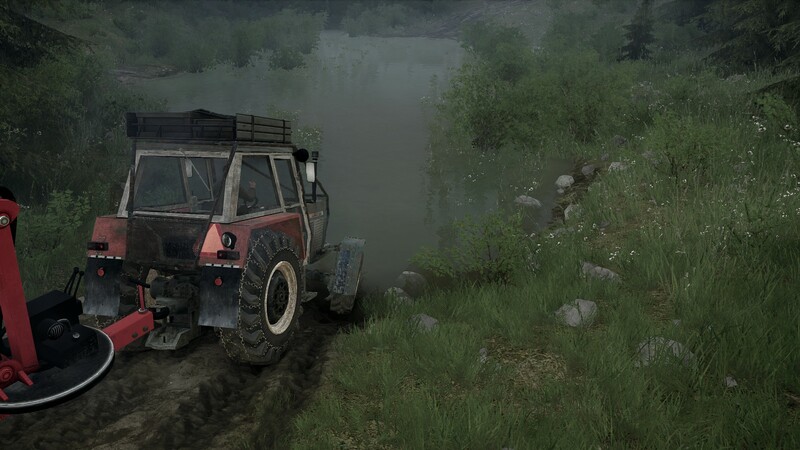 The most trucks have just 6x4 where you even can´t drive in the mud. 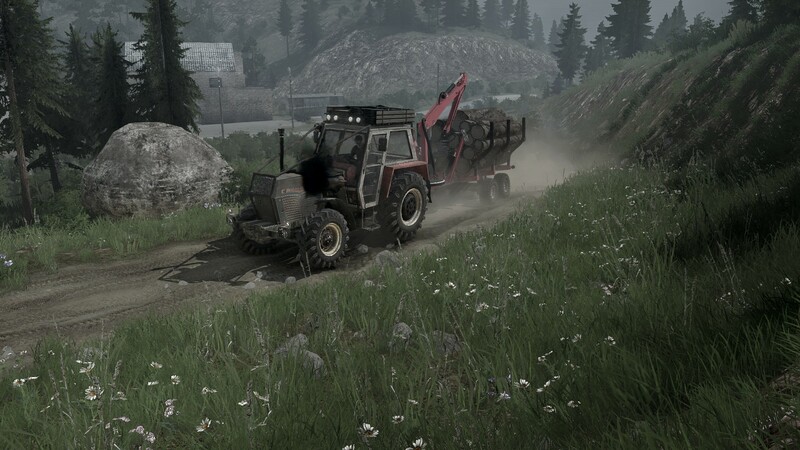 When you want it realistic there should be more gravel roads but so we have tarmac. 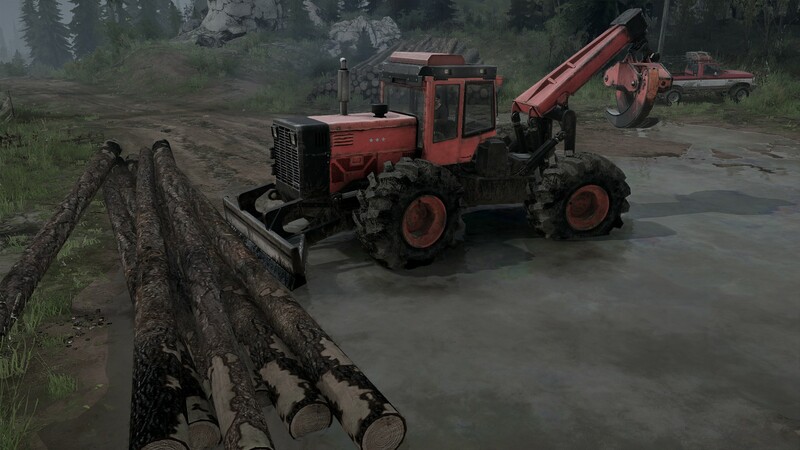 I will use the skidder or forwarder to move the logs from the mud to the beginning of a suitable road for the 6x4 Trucks, then load it up to the trucks and bring it to the lumber mill. 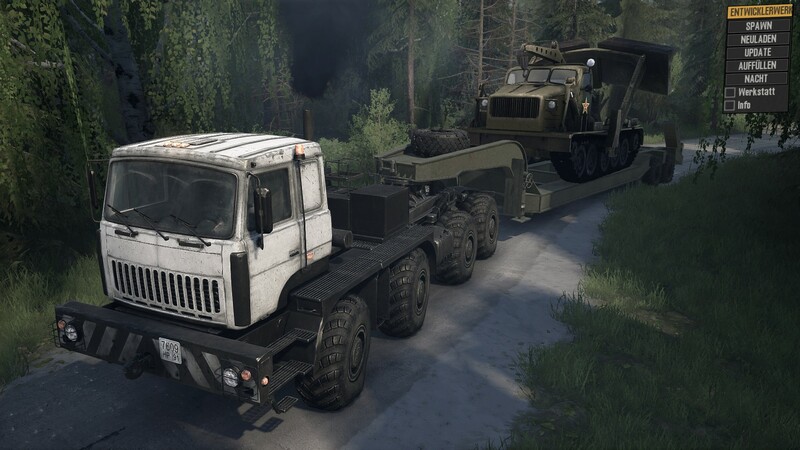 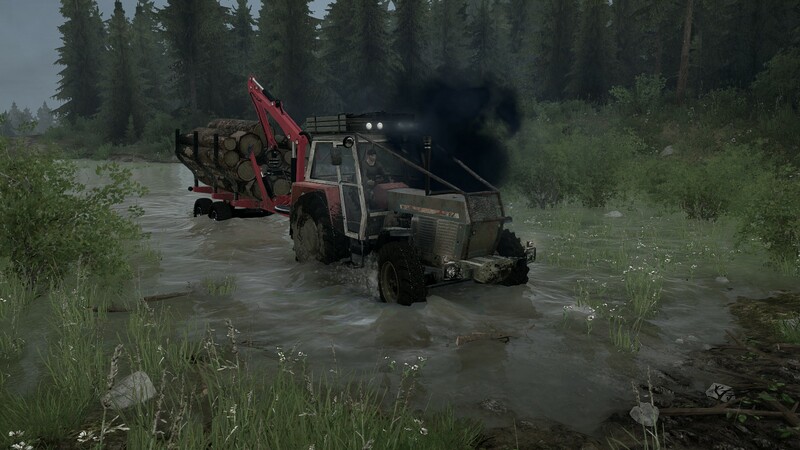 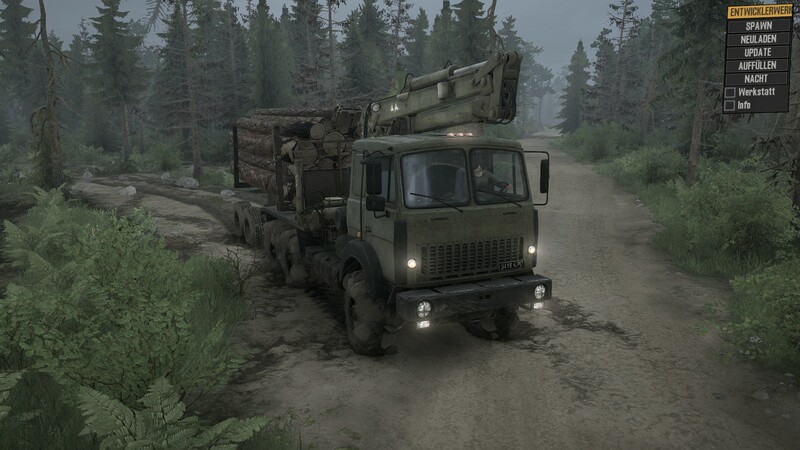 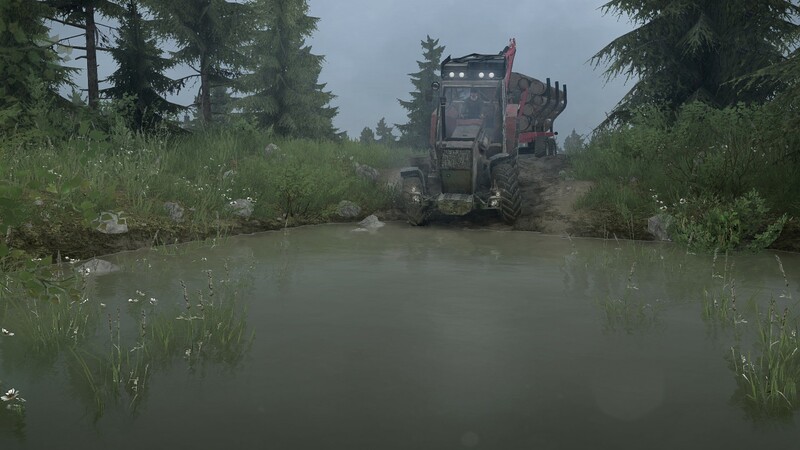 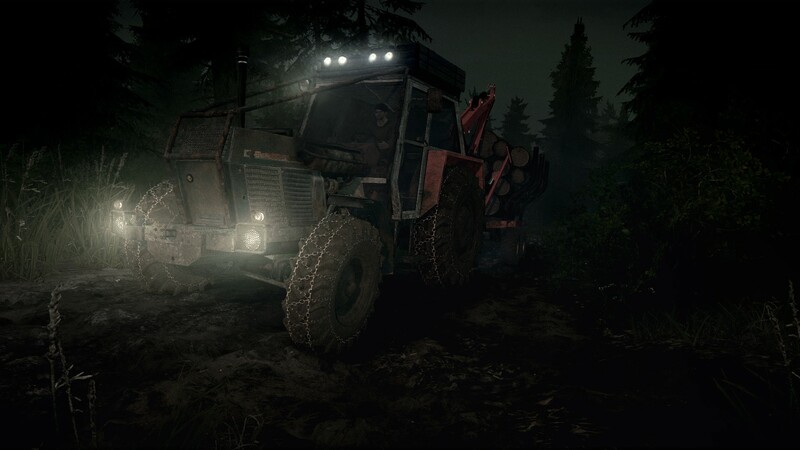 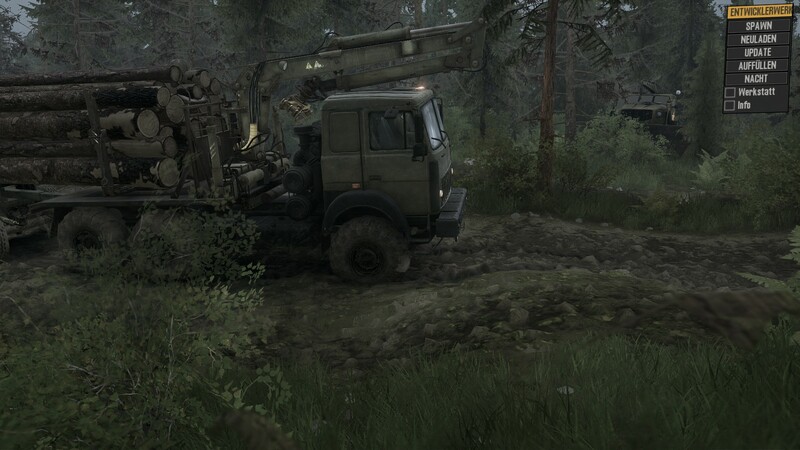 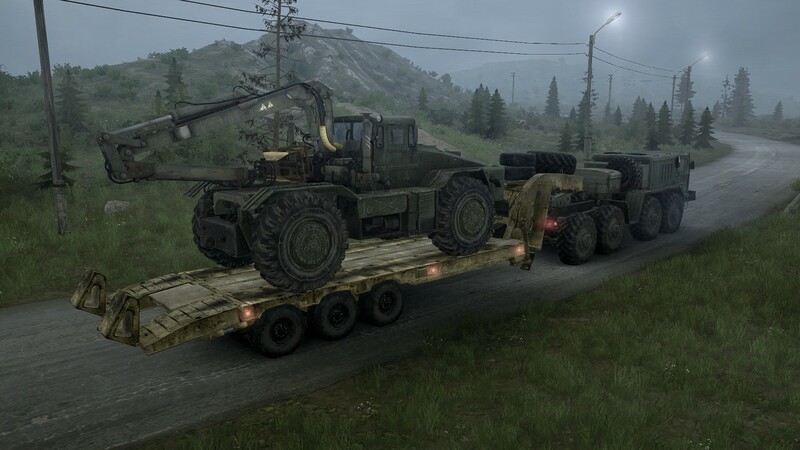 When you use the Western Star for it it´s way too easy, this thing is a beast and can haul log longs thru every mud section.